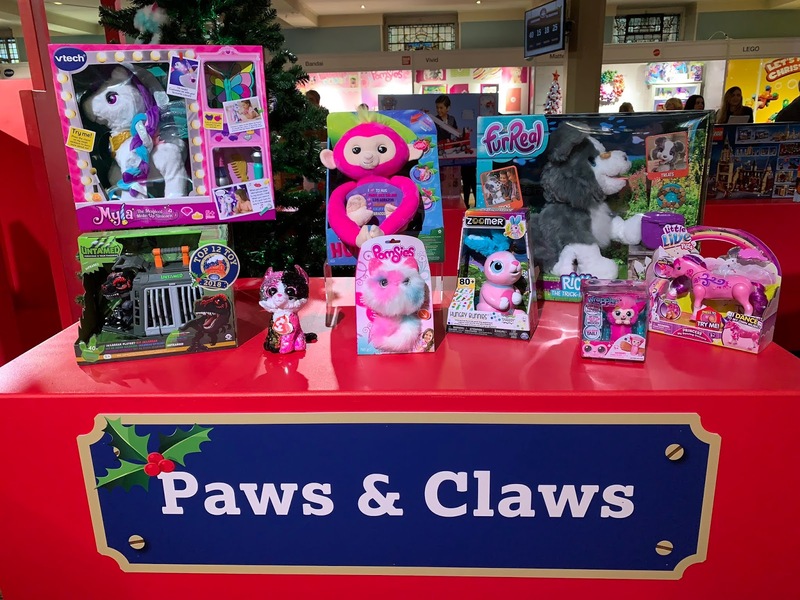 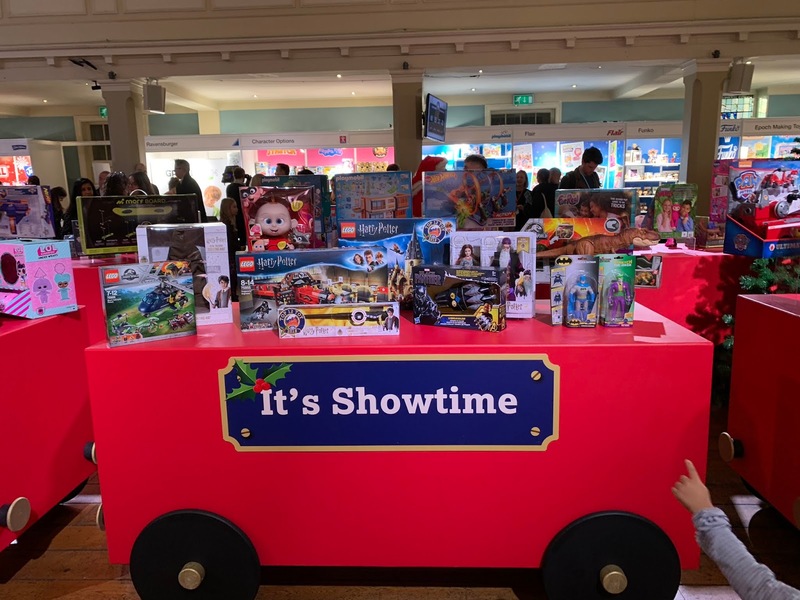 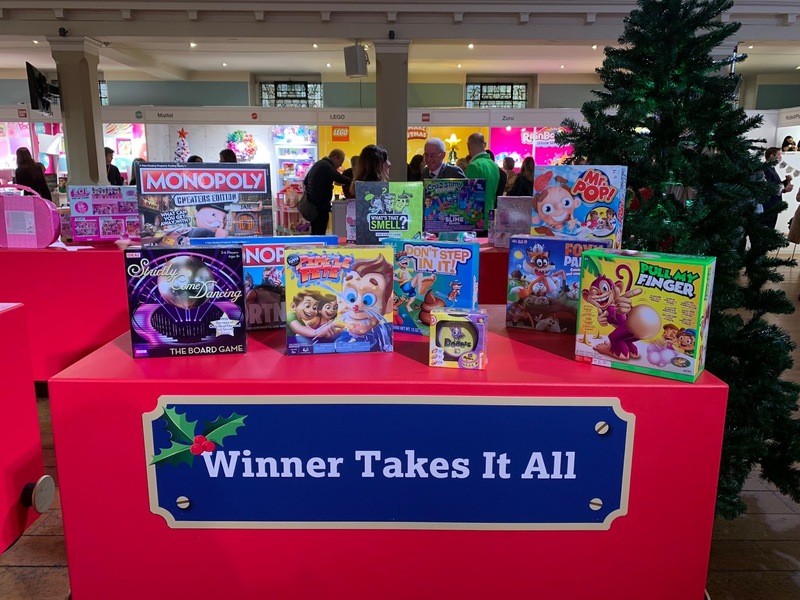 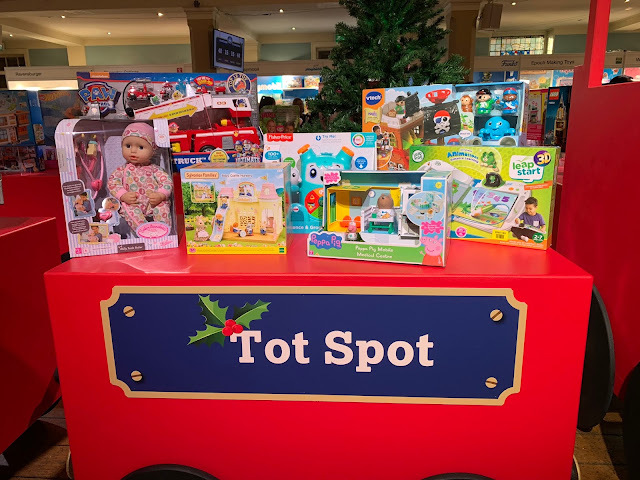 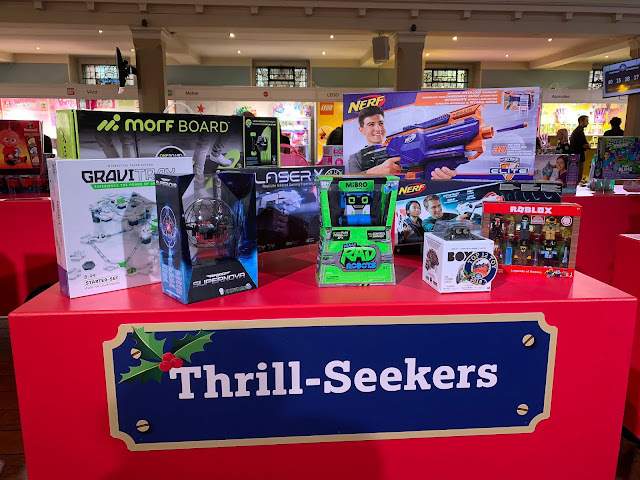 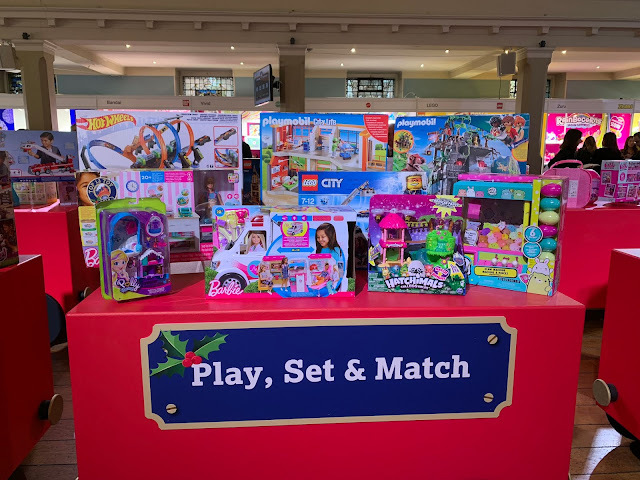 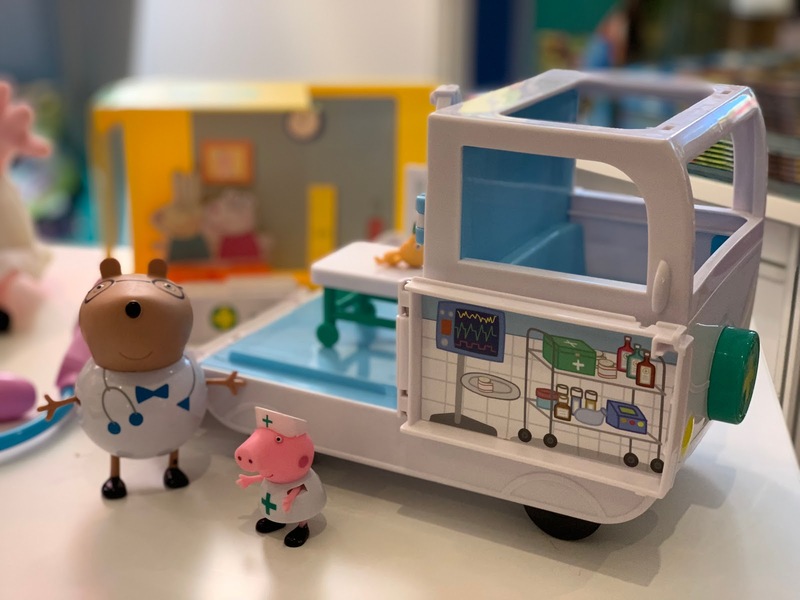 This morning I got up early to find out what toys a panel of retailers and toy industry experts believe will be the most popular and sought after toys this Christmas, the so called Dream Toys. 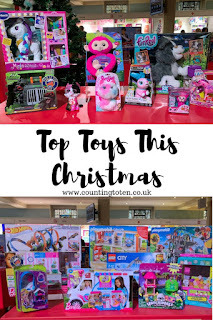 As ever many of the top 12 are new versions of well known toys with Barbie and LEGO both featuring. 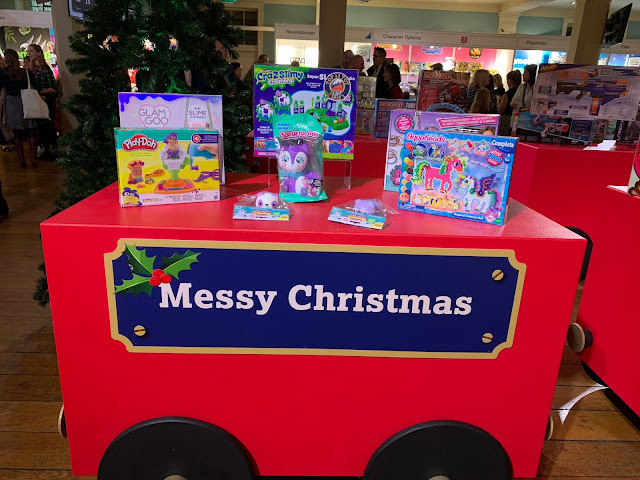 The latest editions of sell out toys from Christmas last year make the list such as L.O.L Surprise and Fingerlings. 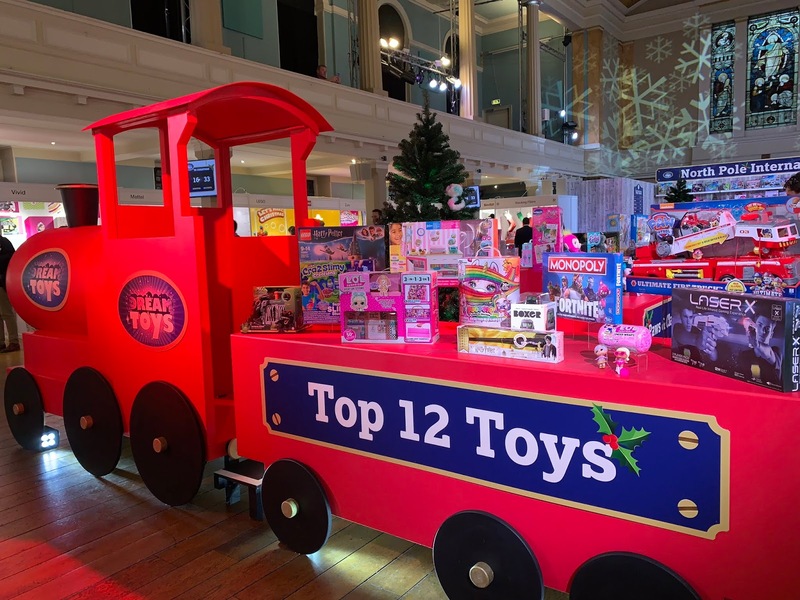 So what makes the top 12 toys this Christmas? 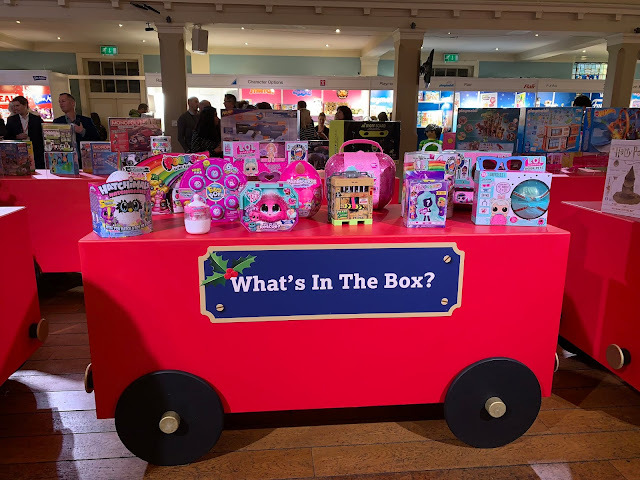 And whatever toys are recommended across the various categories? 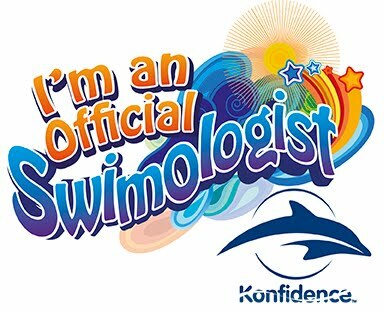 And which do I agree with? 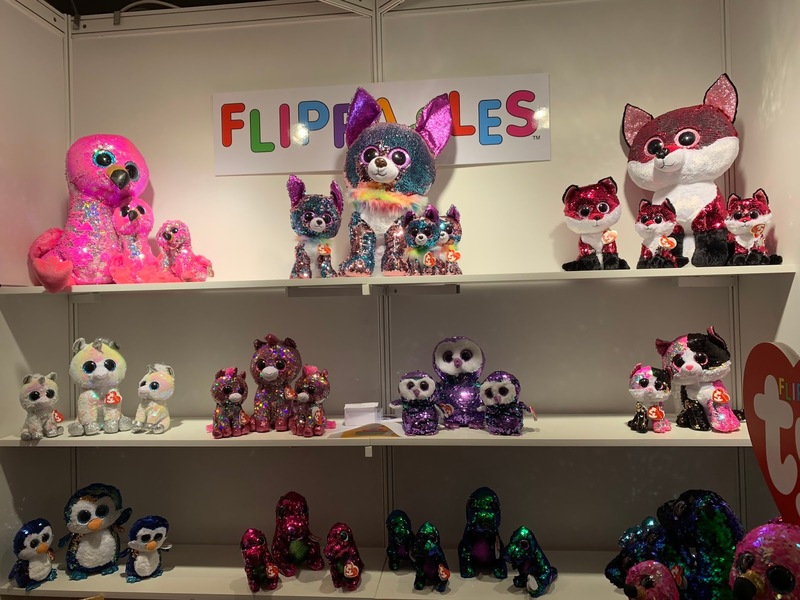 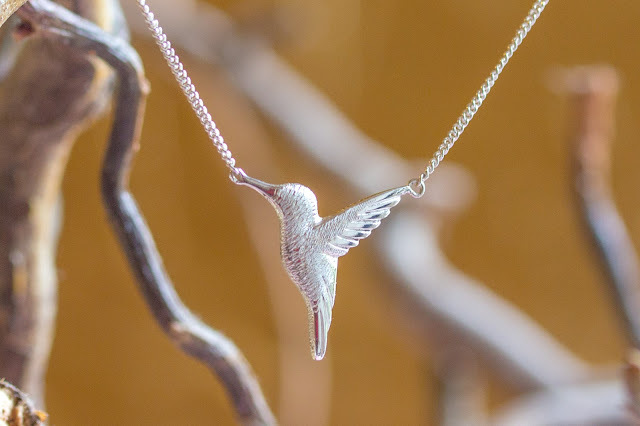 Prices are RRP, many are on sale for discounted prices. Top 12 links are Amazon Affiliate links and all were available at less than RRP at time of publishing. 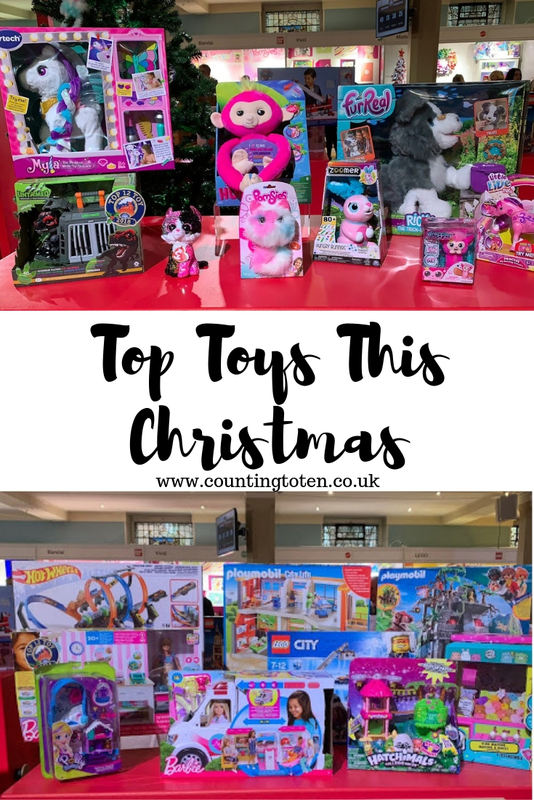 As well as the overall Top 12 there are 9 other categories with some great toys in, including some of my favourites. I should be reviewing a few of these games soon so I’ll update on which ones we really rate. 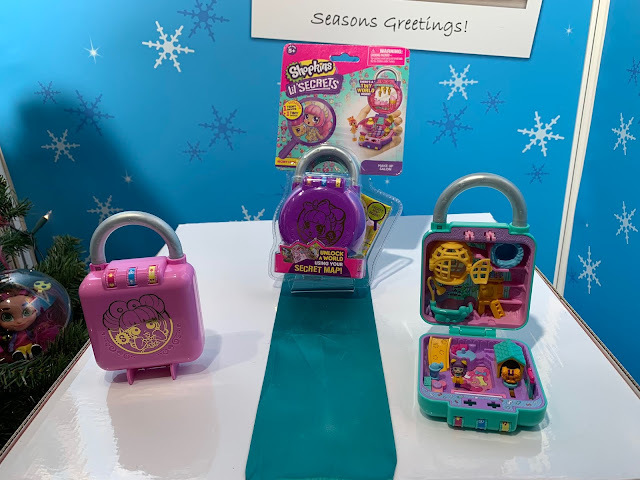 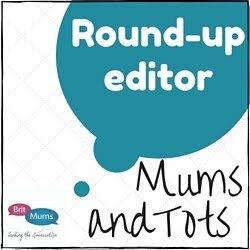 If you have read my review you will know how much we love Fingerlings Hugs (Jazwares/WowWee £29.99), but I also know the Flippables (TY UK £9.99) are going to be super popular and they only reached the shops a couple of weeks ago.